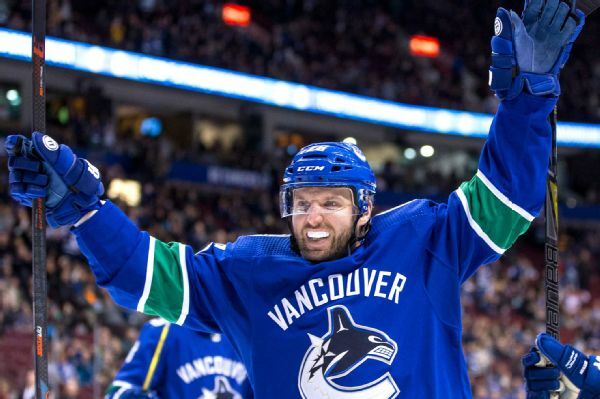 The Blue Jackets have acquired forward Thomas Vanek from the Canucks. 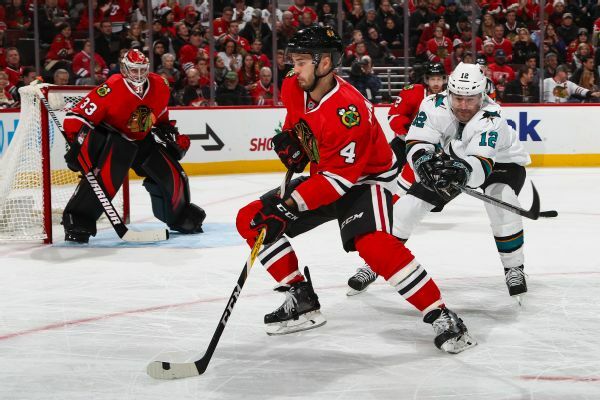 The Blackhawks made two draft-day trades Friday, dealing defenseman Niklas Hjalmarsson and winger Artemi Panarin in swaps with the Coyotes and Blue Jackets, respectively. Blackhawks forward Tyler Motte will be sidelined for two to three weeks with a lower body injury.